Ali came to Colorado from Richmond, Virginia. 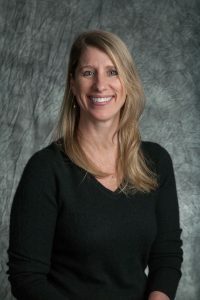 She earned her Doctorate of Physical Therapy from the University of Colorado in 2008. After graduating, she went on to complete a sports medicine residency in Vail, Colorado. Ali has over 10 years of experience in outpatient sports medicine and is a board certified Sports Clinical Specialist. Loving the active lifestyle Summit County provides, she spends her spare time biking, rafting, skiing and hiking with her pooch and husband.